It’s a sweetheart of a deal! 100 albums for $5 each. 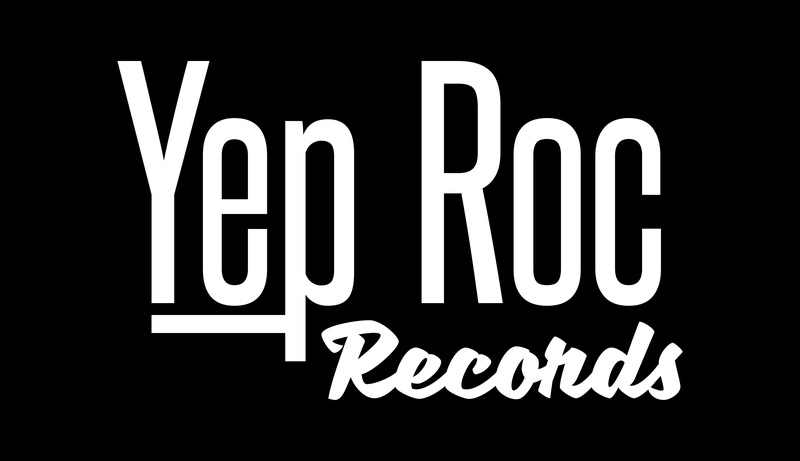 In honor of Valentine’s Day, the Yep Roc Store is putting 100 digital albums on sale for only $5 each. Whether you buy something for your sweetheart or buy something for yourself, you can take advantage of this deal on titles like Tift Merritt’s Traveling Alone, Chuck Prophet’s Temple Beautiful, or Jukebox the Ghost’s Safe Travels until 2/22. 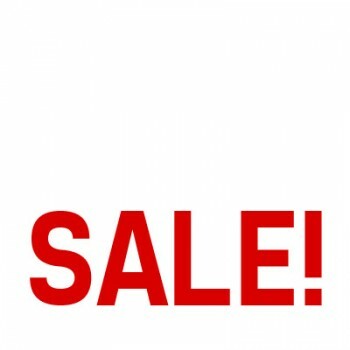 Visit HERE to view the full list of sale titles. Watch Jukebox the Ghost rock out on Radio 104.5.